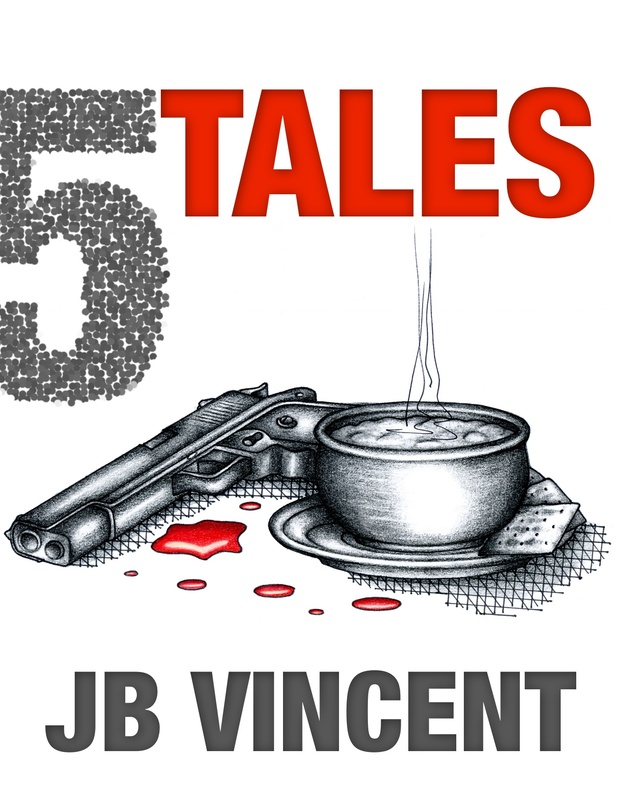 5 Tales is an eclectic collection of five completely unrelated short stories by JB Vincent. Last Thoughts guides the reader through the final ponderings and regrets of a fallible man as he faces imminent death. Killer’s Holiday chronicles the afternoon of a serial killer author as an incorrigible teenaged fan interrupts the plotting of his next murder. The Grocery Man follows a middle-aged grocery clerk’s walk through a winter night’s snowstorm pondering his life as a grocery man in a small New England town. 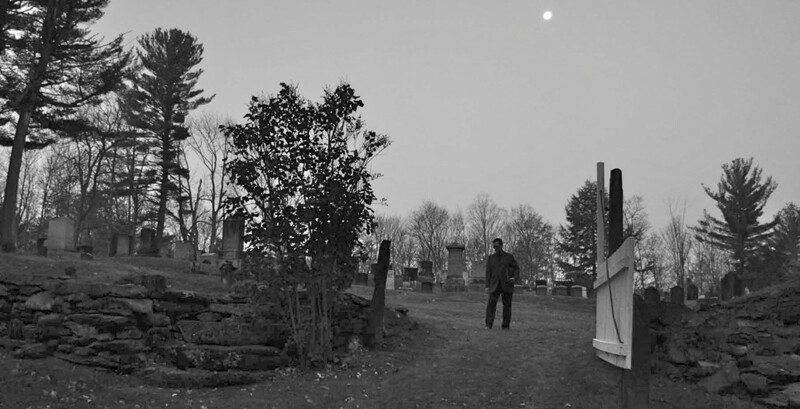 Station Vermont tells the story of a recently moth balled CIA agent who cannot resist killing off the residents of the small town he’s been relegated to. And, finally, Presidential Fetish is a twisted account of the death of a former president and the cover-up that follows. 5 Tales is available in e-book format on Kindle, iBook, Nook and all other devices. The print version will be available December 2013. You can buy 5 Tales from Amazon right here: 5 Tales by JB Vincent or from the retailers listed below. Just click on the link.